When we talk about a representative Japanese comic book or animation, I think “Dragon Ball” comes to mind to many people. 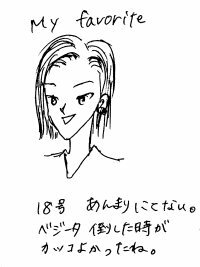 When I was a primary school student, there was Dragon Ball animation on TV at 7:00PM. 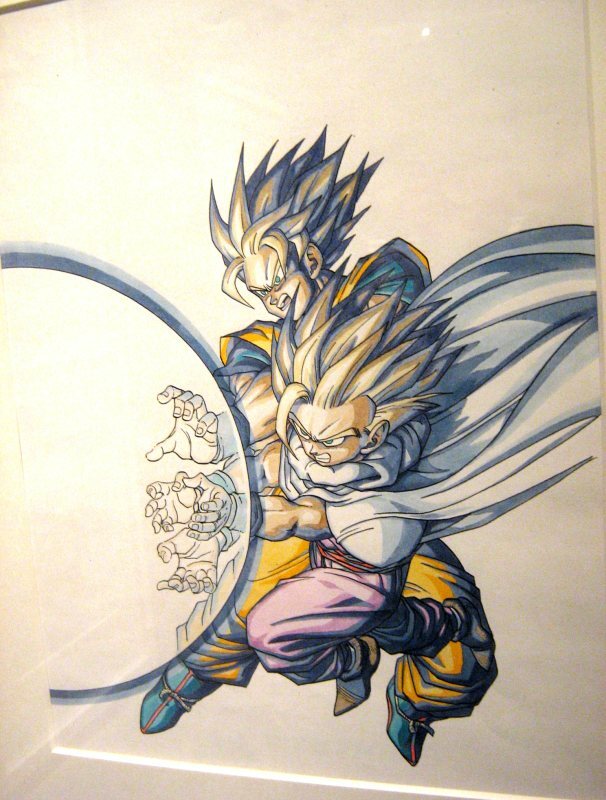 In my family, my sisters and I wanted to watch Dragon Ball but my father wanted to watch baseball games live on TV. So during dinner, we used to scramble for the TV remote control to watch our favorite TV program. 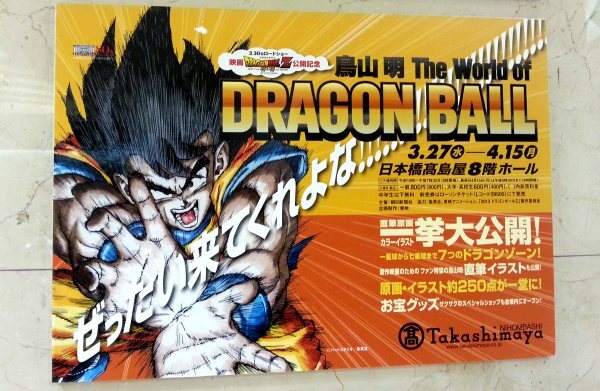 A new Dragon Ball movie was released this March and Takashimaya in Nihonbashi holds a Dragon Ball exhibition to celebrate it until the middle of April. 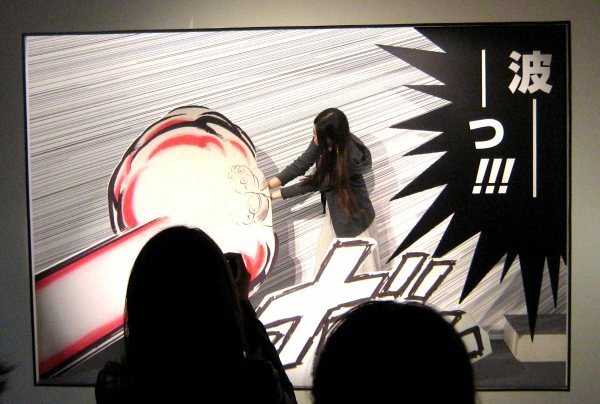 Last week, my wish came true, I went to the exhibition. 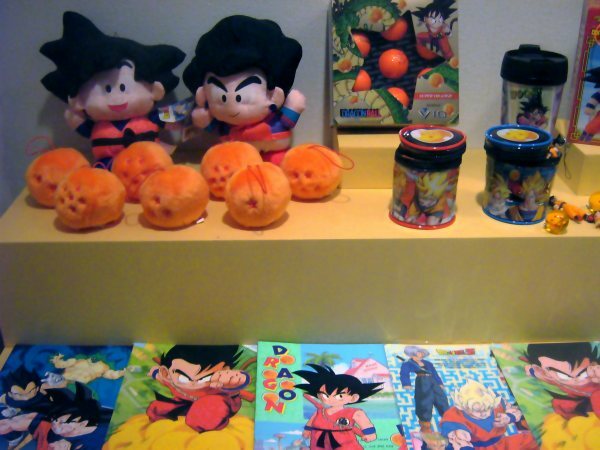 In the building, there were a space where pictures of all the characters in Dragon Ball were hung on the wall and a space where real manuscripts written by Mr. Akira Toriyama, the author of Dragon Ball, were hung on the wall. Real manuscripts of Mr. Toriyama were arranged in chronological order and displayed in a section for each character. Many people watched them carefully. 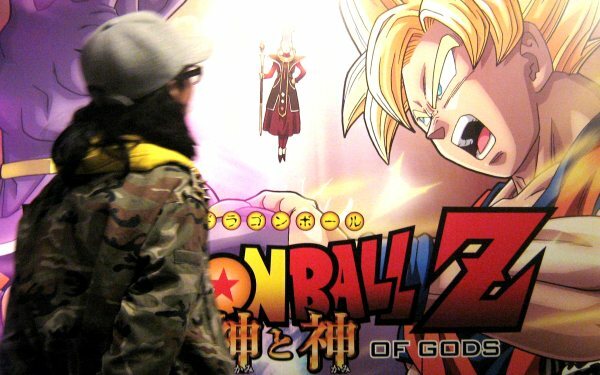 In the last space, there was a screen where we could watch the new movie’s trailer and an interview of Ms. Masako Nozawa, the voice actress for Goku, and Mr. Akira Toriyama. 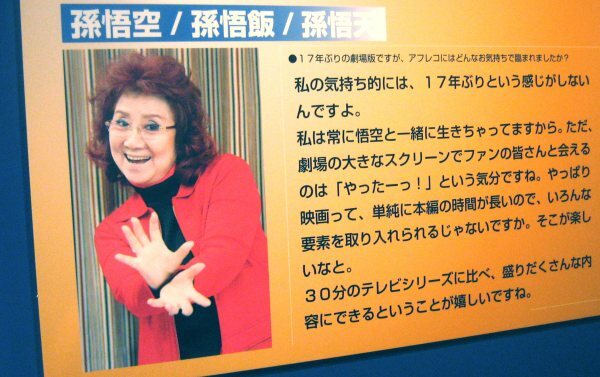 In the interview, they didn’t show us the face of Mr. Toriyama. Then I realized I had never seen his face before. 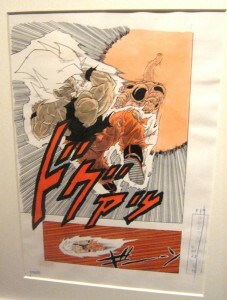 I searched images of his face on Google after the exhibition, but I only found a few pictures. I think he is too famous so it is better for him to hide his face. 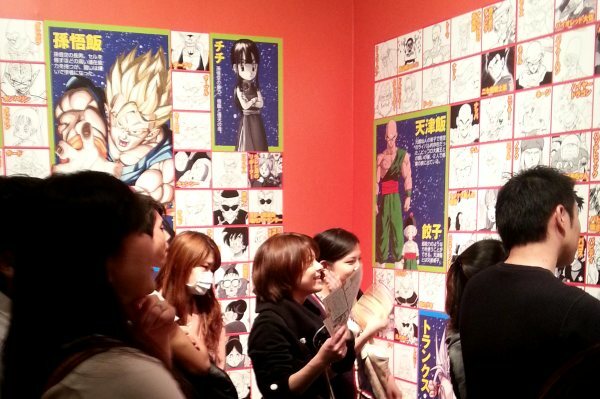 The most impressive thing was that this exhibition had many kinds of visitors. Many people from kids to adults regardless of their gender came there and seemed to enjoy a lot. 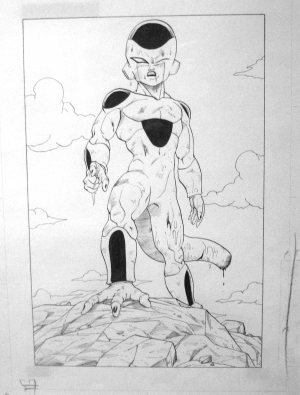 After this exhibition, of course I thought I would read Dragon Ball comic books again.